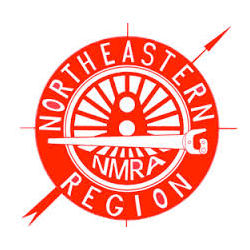 NMRA Canada is set to provide a dues structure based on local conditions for National Model Railroad Association Inc. members residing in Canada. 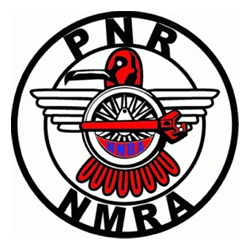 NMRA Canada is a non-profit educational association whose purpose is to promote and teach the art and craft of Model Railroading in Canada. 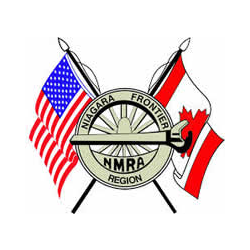 NMRA Canada members continue to have all the rights and privileges of full membership in NMRA.